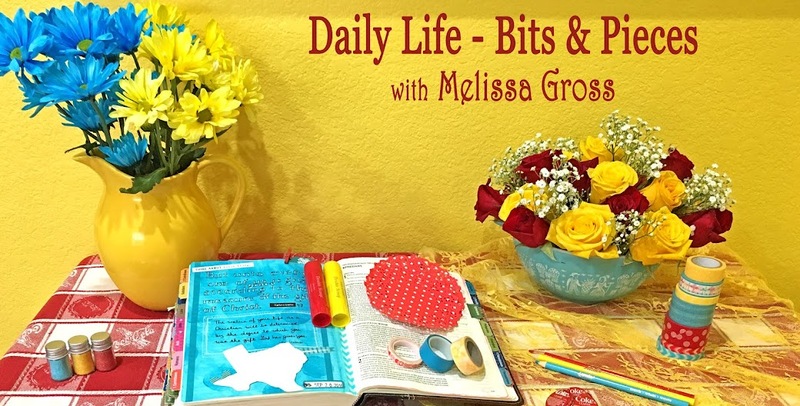 Daily Life - Bits & Pieces: January Top Five #5 - Me, Too! Each month I am challenging myself to scrap my Top Five (photos or stories or events) from the previous month.I chose a digital template from this month's Simple Scrapper membership materials and papers from my digital stash to help me quickly complete my fifth layout before the month ends at midnight tonight! Journaling reads: Summer spent all day Saturday with us when Kim & James took their trip to New York. We didn’t do anything special, just strolled around McKinney Trade Days, stopped at the shops on Stacy Road, ate leftovers, created cards in my craft room & worked on a puzzle. When Kim asked Summer about the day, Summer said she had a great time. Kim commented, “Don’t you just love Robbie, he treats her like a princess.” Summer replied, “Me, too!” I love the fact that although we didn’t do anything special, Summer felt like she’d been treated like a princess. Robbie’s not sure what he did that caused her to feel that way, but I know exactly what it was. He was just being himself! 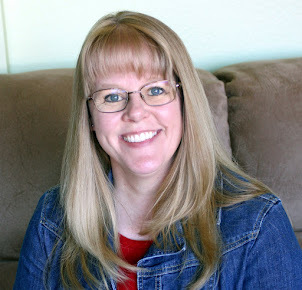 I'm so excited to have my top five stories and photos from January scrapped and am thankful to Jo for the INSPIRATION to take on this challenge each month! Have you scrapped your favorites from January yet? I LOVE what you did with that butterfly punch!!! So clever. And I love the color combination. 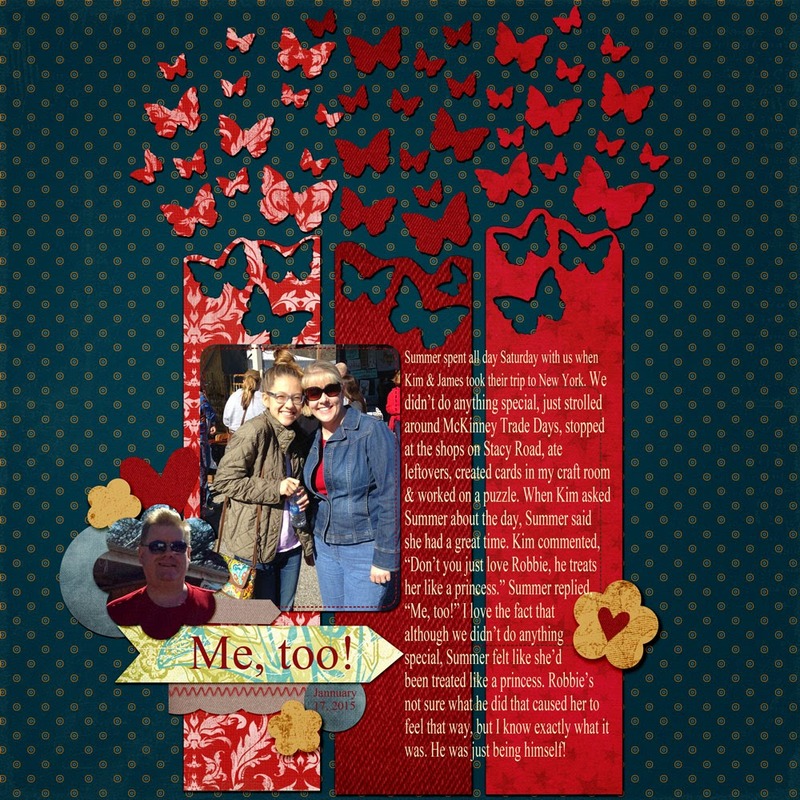 Great layout, and wonderful journaling! Thanks Barabara ! Unfortunately I can’t take credit as this was a digital template from Simple Scrapper – I just couldn’t resist using it. I’d love to try it with a paper layout someday, too. Love everything about this page...the design,the colours and especially the butterflies. This page is complete amazing. I love the butterflies and I love the journaling. Very inspiring page! Okay...the butterflies on this are amazing! Love the layout! Great layout - LOVE the butterflies!